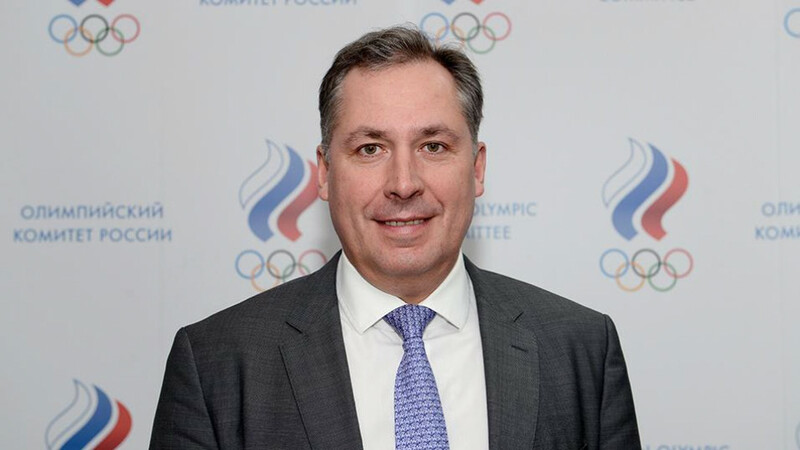 Russia's reinstatement has been rejected on numerous occasions by the IAAF over the past three years. 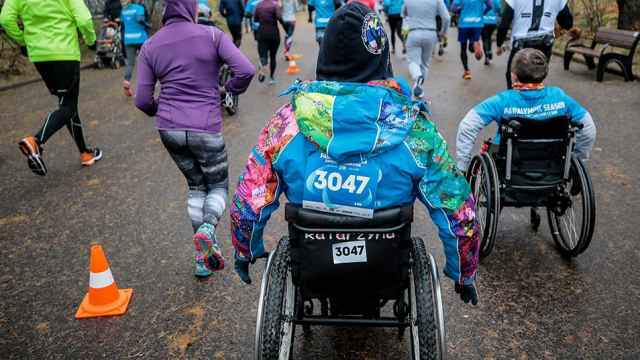 The International Paralympic Committee (IPC) said on Friday it would lift the ban on Russia's Paralympic Committee by March 15. 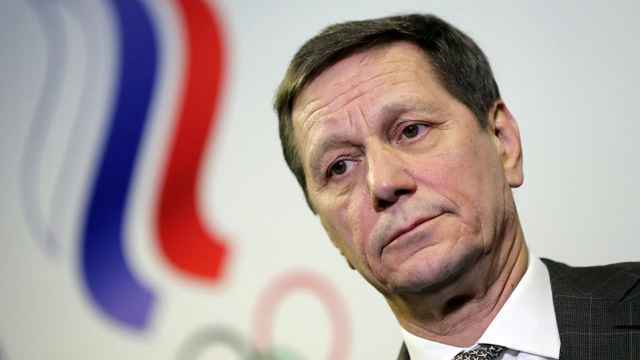 Former fencer Stanislav Pozdnyakov was elected president of the Russian Olympic Committee. 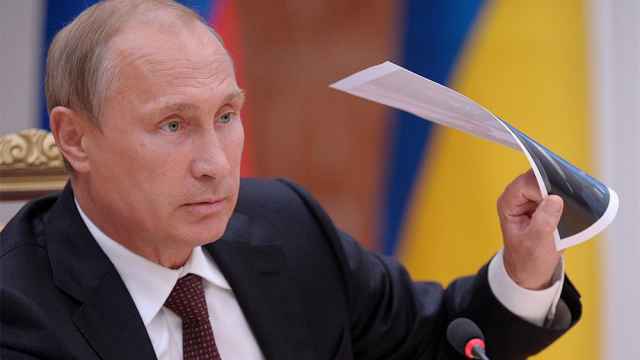 "I told them: act according to the plan," Putin said in a newly released two-hour documentary. 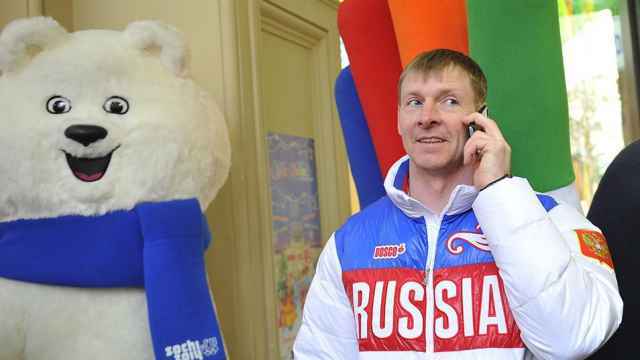 The IOC barred Russian from participating in South Korea in December after investigations into state-sponsored doping. 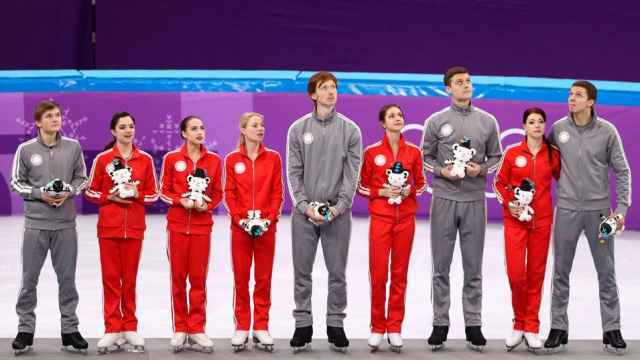 The IOC cited doping allegations against two Russian athletes as having made it impossible to lift the ban. 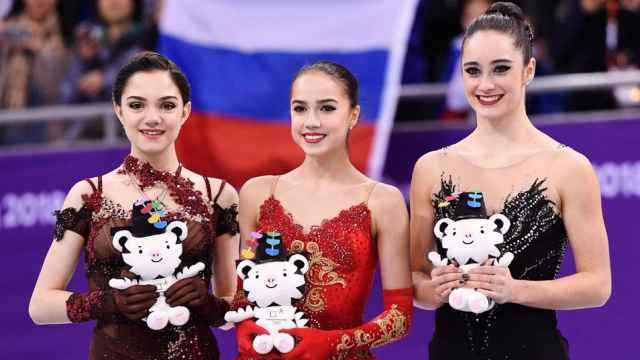 The women’s figure-skating silver went to another Russian, Yevgenia Medvedeva. 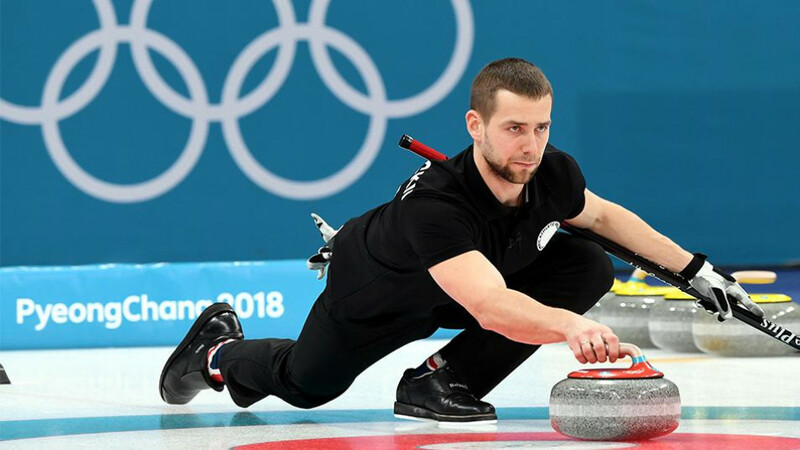 It was Russia's first Olympic medal in curling. 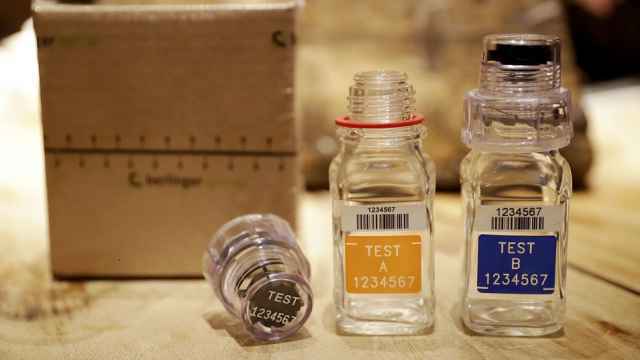 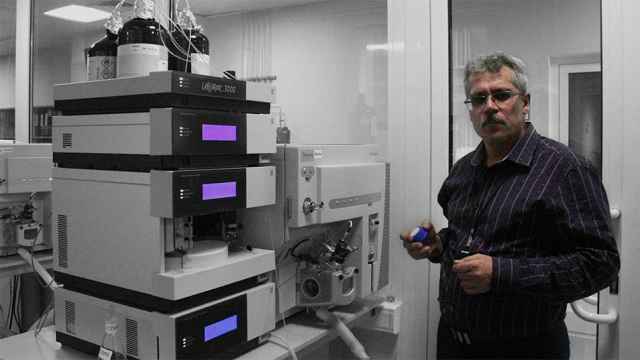 Krushelnitsky denied that he was guilty of doping and vowed to find "irrefutable evidence." 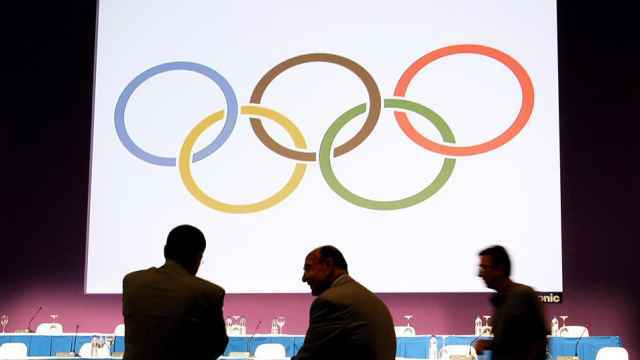 The Olympic Committee will decide whether or not to lift its suspension of Russia on Feb. 24. 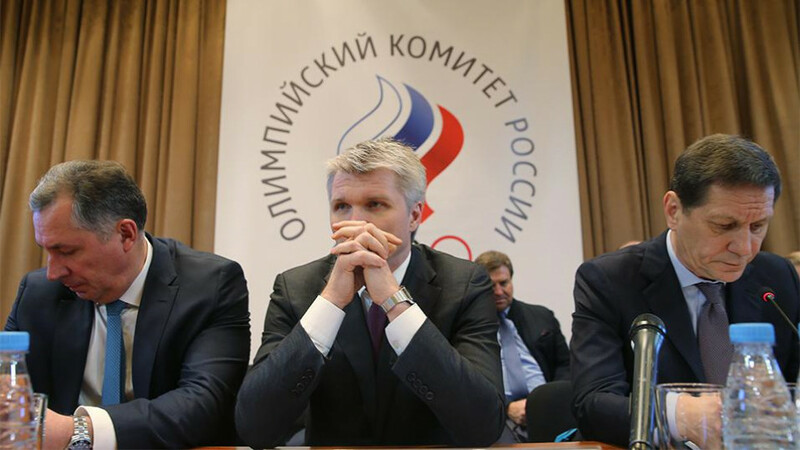 The three athletes say the doctor is a cheater who destroyed their careers. 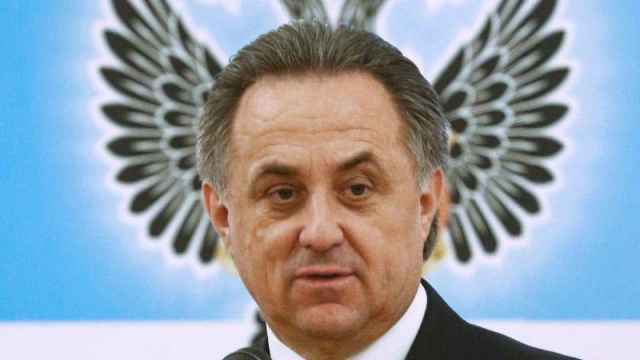 Krushelnitsky said he had never taken banned substances and said it was "devoid of common sense." 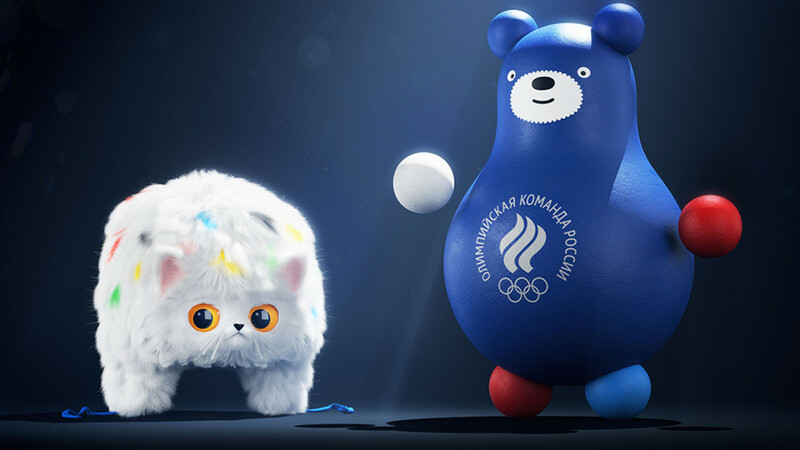 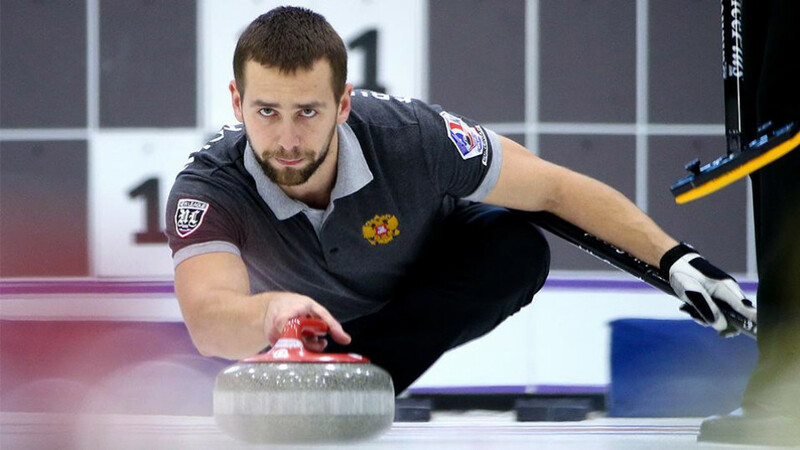 Alexandr Krushelnitsky won a bronze medal in the Winter Games in South Korea last week.